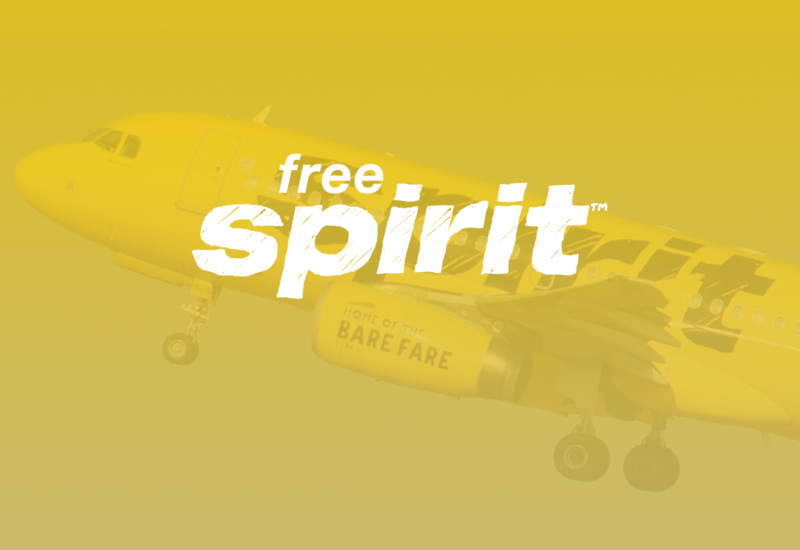 Spirit Airlines’ FREE SPIRIT rewards program is versatile, though its points are worth less than competitors’ and its guidelines are relatively strict (see point expiration policy). For regional travelers on a budget, however, the program can earn you plenty of free flights, especially if you also carry a Spirit Airlines World Mastercard. 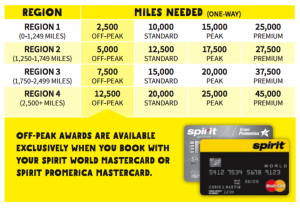 Spirit Airlines’ FREE SPIRIT rewards program caters primarily to domestic travelers from central, eastern, and southern American cities (e.g. New York City, Dallas, Chicago), but also to travelers who visit Central American destinations like Costa Rica and Jamaica. With the Spirit Airlines World Mastercard, members earn bonus points on top of the standard earnings accumulated with air travel. 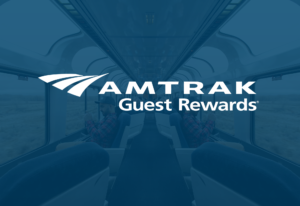 The points earned through this program can be redeemed for free flights, upgrades, hotel stays, car rentals, and more. 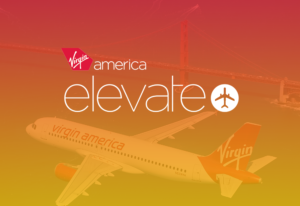 The program comprises three tiers: Somebody, Elite, and VIP. When you sign up for a Spirit World Mastercard, you automatically earn Elite status – a nice perk. 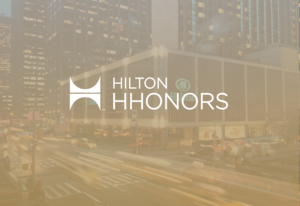 Miles earned through the FREE SPIRIT rewards program are worth approximately 0.5 cents apiece, which is significantly lower than the worth of miles earned through many other frequent flyer programs. 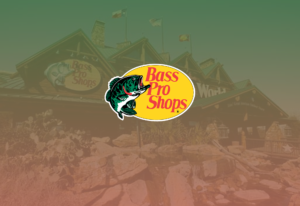 If you find the best off-peak deals available, good deals can be found. 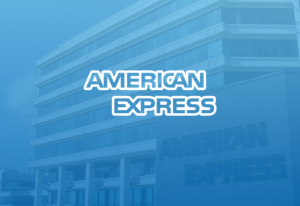 Award travel varies in cost according to seat, level, whether you are a Spirit Mastercard cardholder, time of year (i.e. “Off-Peak”, “Standard”, and “Peak”) and region, of which Spirit designates 4. No matter how you slice it, points can rarely be redeemed for more than 1 cent apiece. Also worth noting – Free Spirit miles expire after 3 months of inactivity (this can be circumvented with a simple monthly recurring charge).